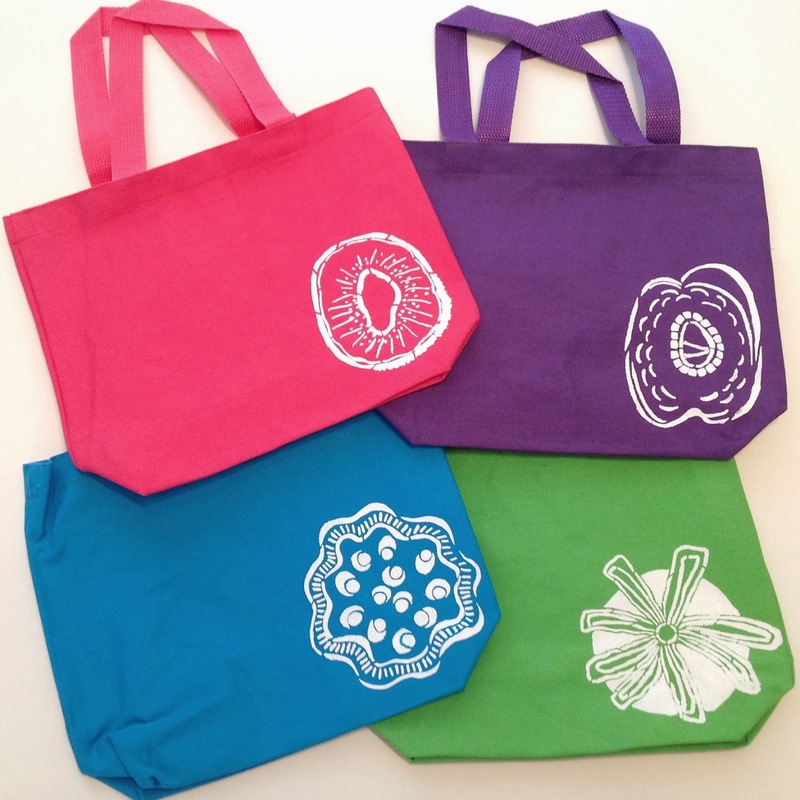 StencilGirl Talk: Stenciled Lunch Totes! February 2014 StencilClub stencils designed by Mary Beth Shaw! When I saw these stencils, it was love at first sight! They reminded me of fruits and vegetables…a kiwi, peach, cucumber, and tomato. And I knew they'd be perfect to make super-cute lunch totes! I started out with a quick trip to the local craft store and bought a 4-pack of canvas tote bags. With my 40% off coupon, each bag cost just a little more than a dollar! Next, I cut my 9" x 12" stencil apart. It's the first time I've ever cut one of my stencils apart! But I wanted to see which fruit/vegetable I wanted on each colored tote. 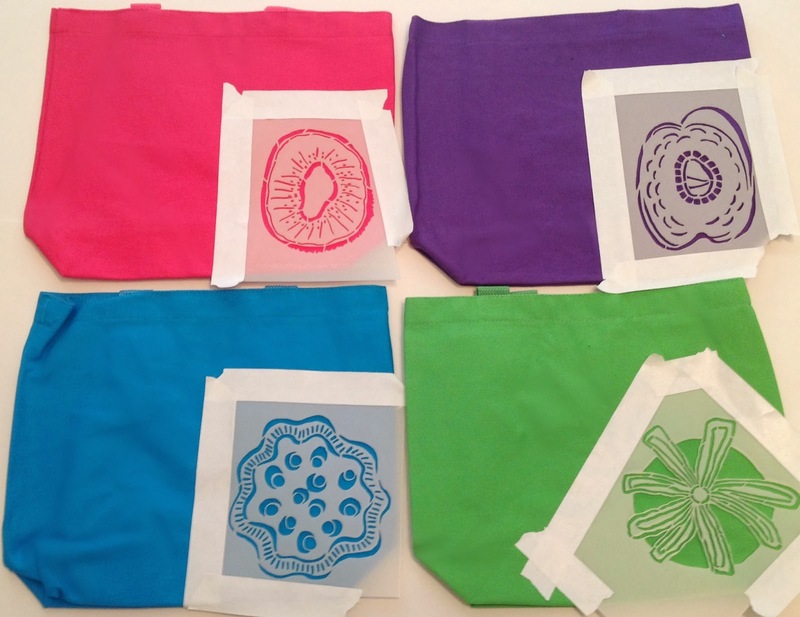 I also wanted to be able to stencil all four totes at once! I used artist tape to keep each stencil in place, grabbed my ink sweeper and heavy body white acrylic. I also inserted a sheet of paper from my 9" x 12" disposable palette into each bag. Then I pounced on light layers of acrylic paint so that it would not seep under the stencil. 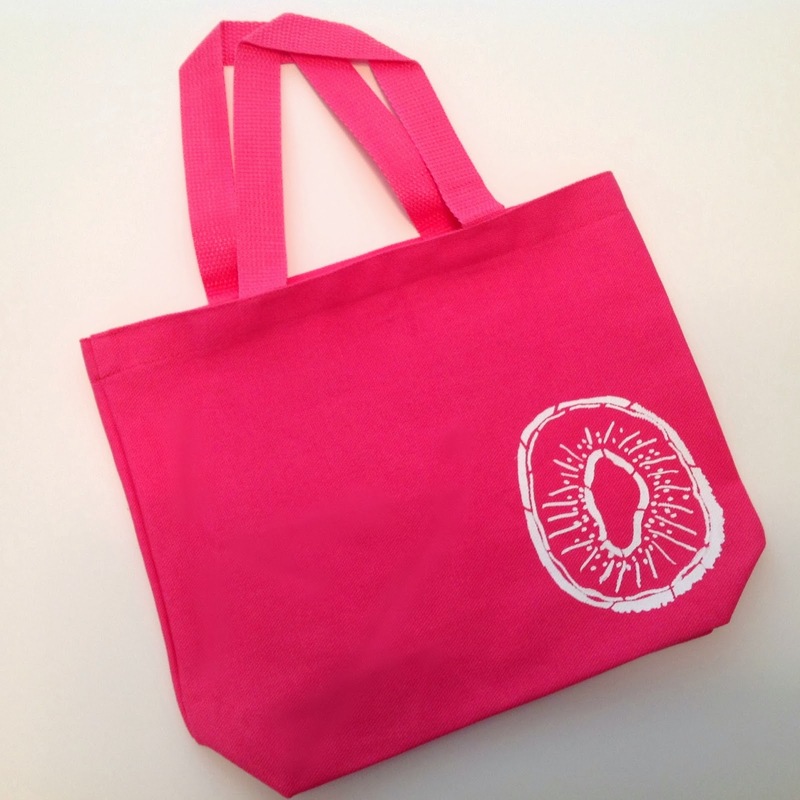 Lastly, I carefully removed the stencil to reveal my new lunch tote! Whenever Mary Beth and I have a play date at her studio, we bring sack lunches and eat at the studio, too. Think I'll bring my lunch in the pink kiwi bag next time! 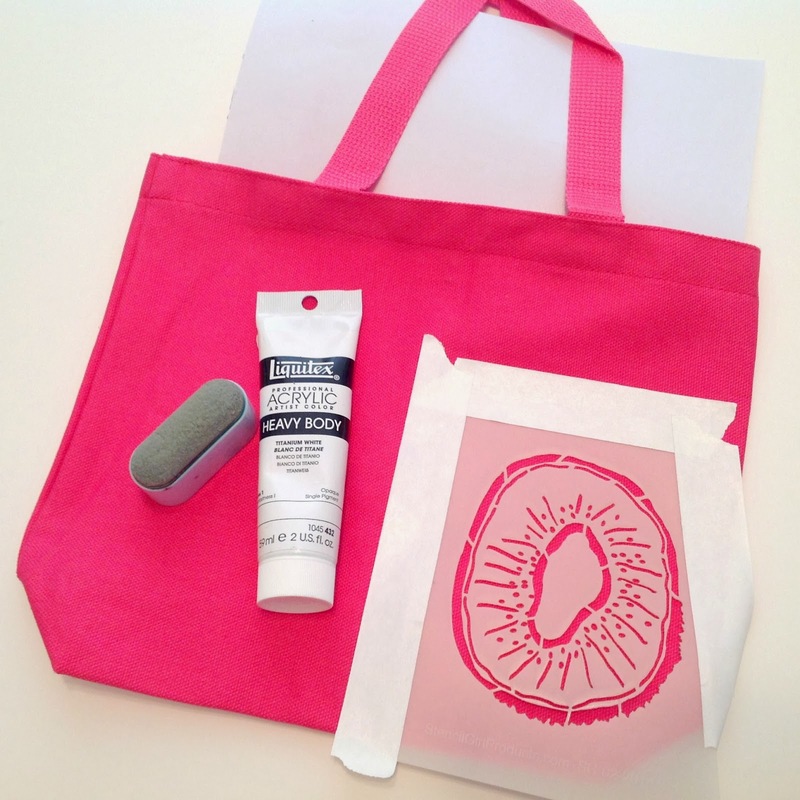 Ready to sign up for StencilClub and play with these new stencils, too? You can subscribe right here on our blog at the top on the right hand side! 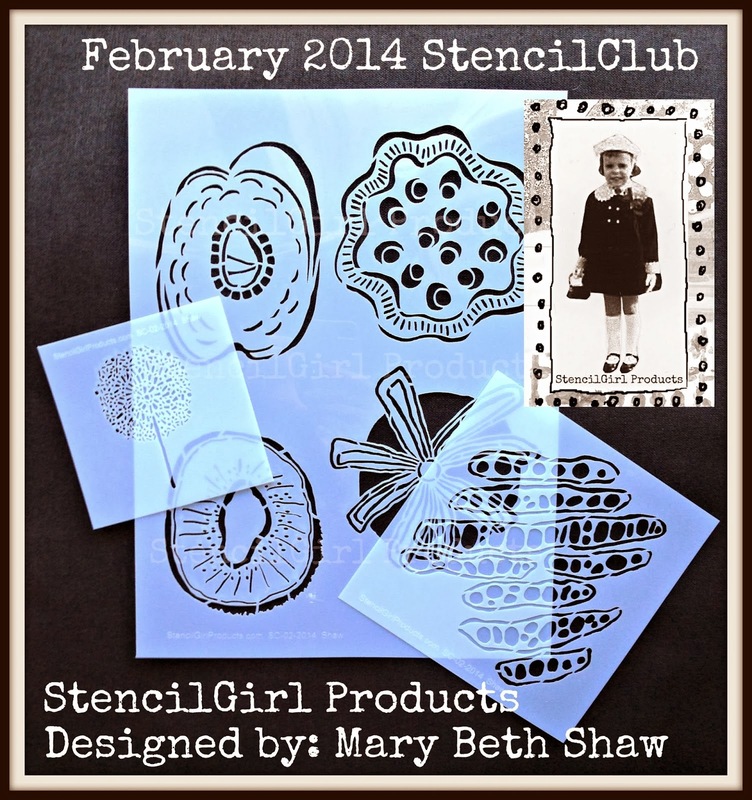 Hope to see you in the StencilClub Facebook Group! Gee Mary.. these are so simple cool. What great gift, too. Thanks, Judy! They were really fun to make! How great are these?!!! Judy is right, simple and a great gift! Thank you for sharing Mary!!! Thank you! Glad I could inspire you! 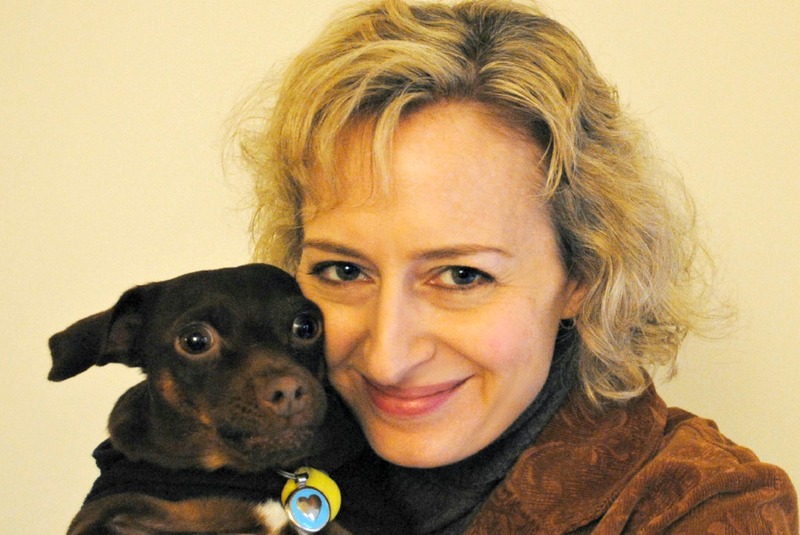 Thank you, Corrine! It was really fun to stencil on these! 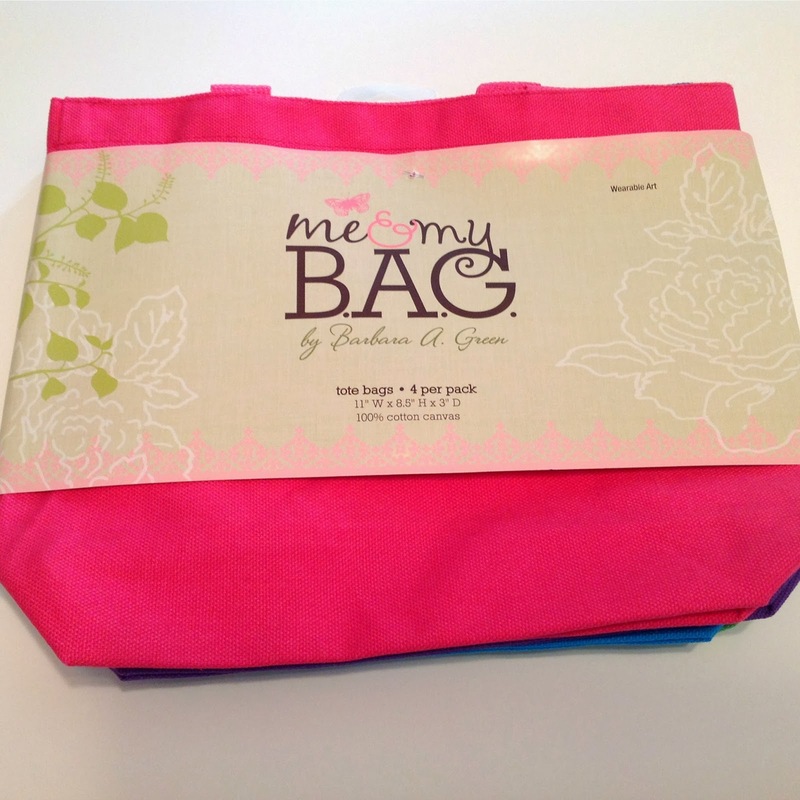 I love the colors of the totes! So cute! I can't wait to get my stencils this month!! Those are so doggone cute!!! YES! I am ready! 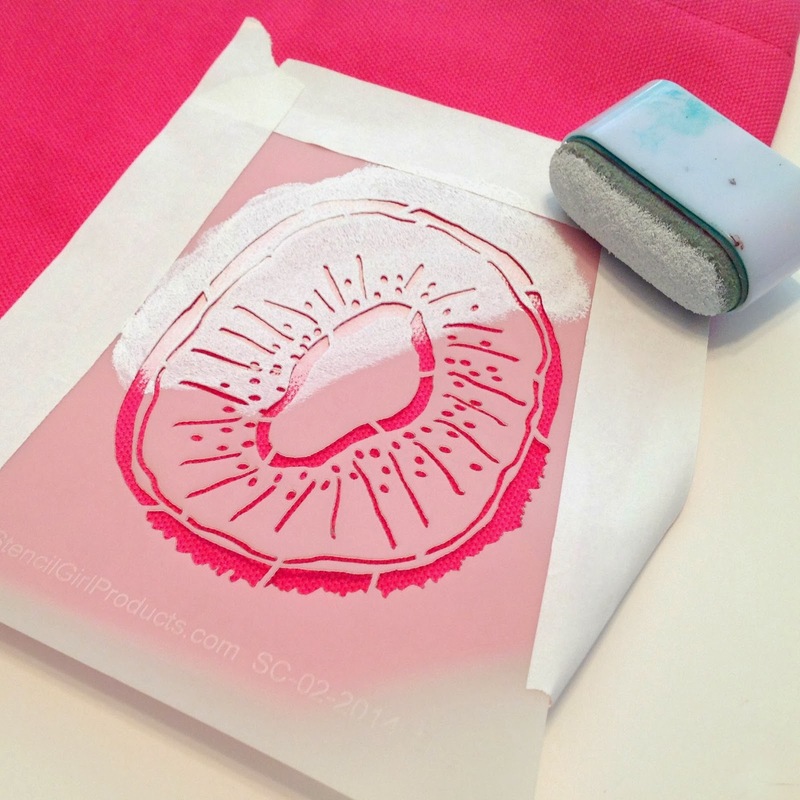 I signed up earlier this month, so I'm chomping at the bit to get my stencils - thank you for sharing! What a cool idea! They look so great! Where did you get your "ink sweeper"? I always have trouble keeping the paint from seeping under - so I'm so glad for all your great hints! Thanks!